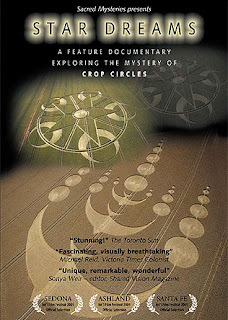 Star Dreams is an award winning feature documentary exploring the mystery of Crop Circles. 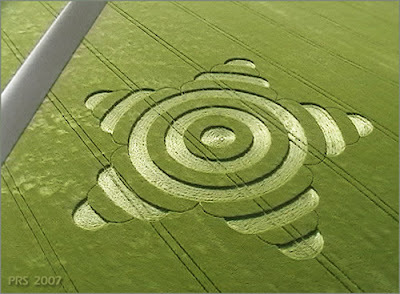 Crop Circles are archetypical symbols based on sacred geometry, that link the inner world of the human psyche with the patterns inherent in the universe. A hit at film festivals in Sedona, Santa Fe, Ashland and Martha's Vineyard. Featured at many conferences: The UFO Congress, Exopolitics, The American Society of Dowser's, The E.T. Dolphin Conference, The Signs of Destiny conference, Conscious Life Expo, and the World Congress on Illumination. 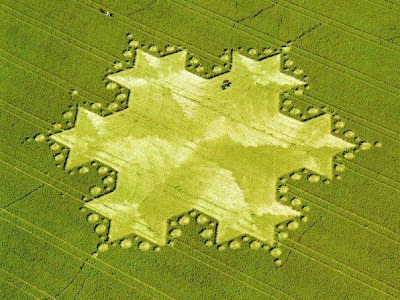 Star Dreams presents images of the major crop circles, along with interviews with top researchers and a narrative line dealing with the mystical aspects of the phenomenon. Also investigated is this remarkable system of communication, not only for earth to human contact, but also extra-terrestrial to human contact. 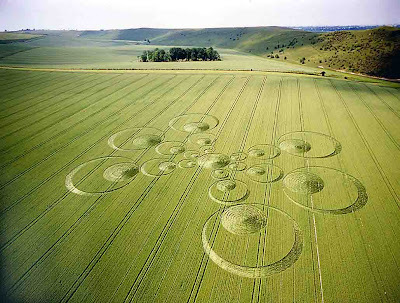 The film additionally explores Crop Circles as the realization of a higher consciousness presented to humanity at this time to aid in a universal awakening to higher dimensions of being. 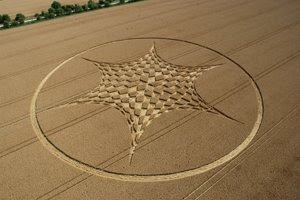 Star Dreams (crop circles) from m z on Vimeo. In truth, profound communications are now being made to Earth peoples from sources in the universe that seek to awake human consciousness to the peril of earth-damaging and ecosystem destruction. Many people are now coming to the conclusion that the exquisite designs in fields of grain and elsewhere are here to remind us of our higher natures and bring us to the realization of our home in nature. Many now believe these mysterious symbols, appearing all over the planet (more than 11,000 since 1980), are a communiqué to humankind offering an opportunity for expanded consciousness and an understanding of how the world works in the larger context of the inter-galactic community. 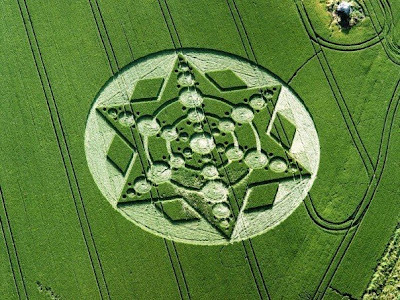 Sacred Geometry, Crop Circles, Balls of Light ..